When the Center for Medical Progress first began releasing their videos showing Planned Parenthood executives salivating over baby organs that would allow them to purchase Lamborghini's and so forth, Planned Parenthood took a stance: Nothing on the videos is illegal, nor is anything shown on the videos even unethical. 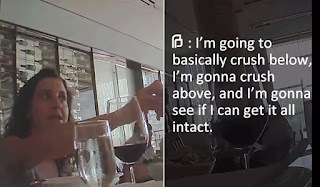 Then, as the onslaught of videos continued, and executive after executive continued to be implicated as more and more videos were released, Planned Parenthood changed course by saying the videos were deceptively edited. 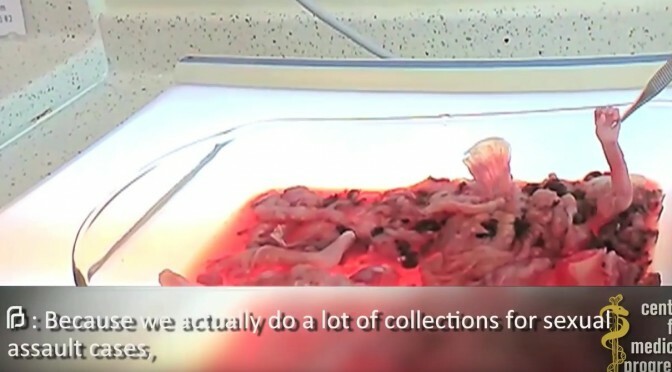 The only way out of this is for Planned Parenthood to say "The videos were deceptively edited and manipulated, but the videos, even after their editing and so forth, still don't show anything unethical or illegal" - but of course they would never say that because people are so outraged at the videos they've seen and the videos DO SHOW illegal activity. Did she not actually say this? 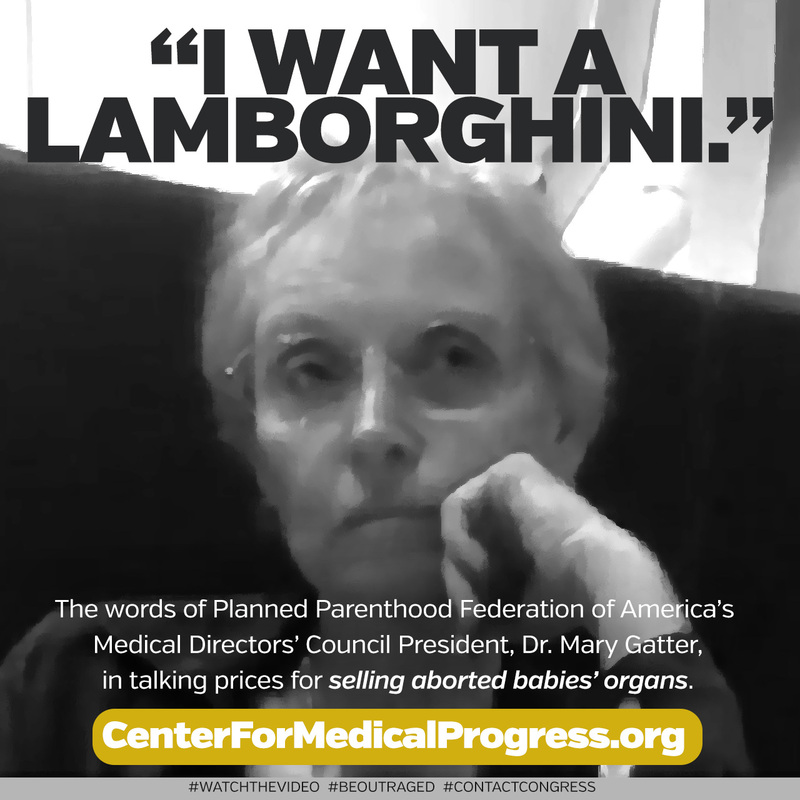 Was it manipulated to make it SEEM like she said "Lamboughini" when in fact she didn't? 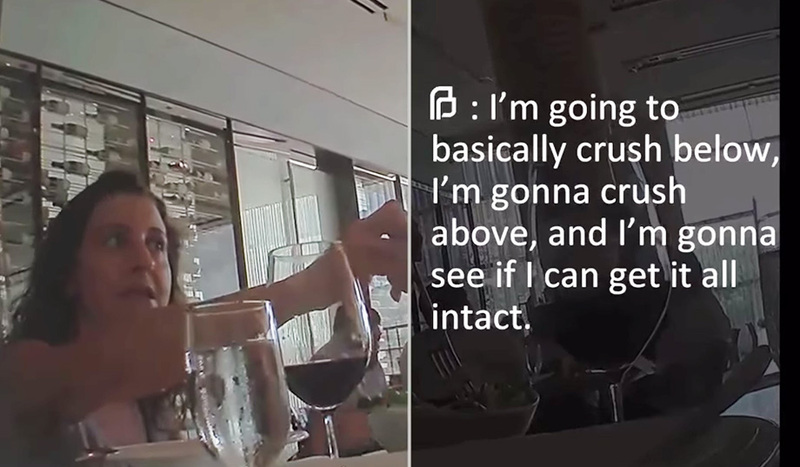 Perhaps this conversation was worked up by a movie studio? Courtesy of George Lucas' ILM special effects team? 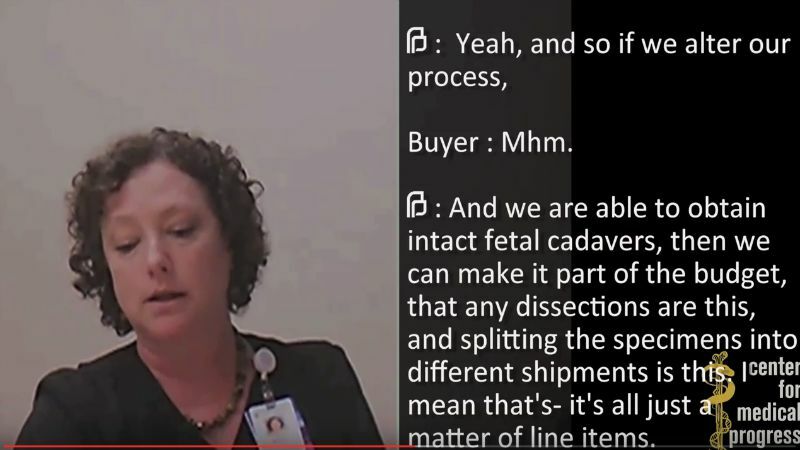 Not actual baby body parts for sale? Just clever editing? More special effects? Did Paul VI ACTUALLY approve contraceptive use?